The National Co-ordinating Centre for Public Engagement (NCCPE) was founded in 2008 as part of the Beacons for Public Engagement initiative. In February 2007, the Higher Education Funding Council for England (HEFCE) had invited applications from higher education institutions to set up six collaborative centres and one co-ordinating centre as part of a four year pilot project. A total of up to £9.2 million was made available. The funders included all the UK higher education funding councils, Research Councils UK, and the Wellcome Trust. Beacons for Public Engagement was an initiative which brought these funding bodies together for the first time to establish a co-ordinated approach to recognising, rewarding and building capacity for public engagement. The University of Bristol and the University of the West of England were selected to host the NCCPE, which was formally established in 2008, with its offices on the harbourside in central Bristol. "To create a culture within UK higher education where public engagement is formalised and embedded as a valued and recognised activity for staff at all levels, and for students." Much of the content of the NCCPE's website was inspired and informed by the activity of the Beacon projects. Their funding formally ended in December 2011. The NCCPE has continued to receive core funding from the same collective of funders, to consolidate and embed the findings from the Beacons project within the wider sector, with initiatives such as the Catalysts for Public Engagement and Catalyst Seed Fund. 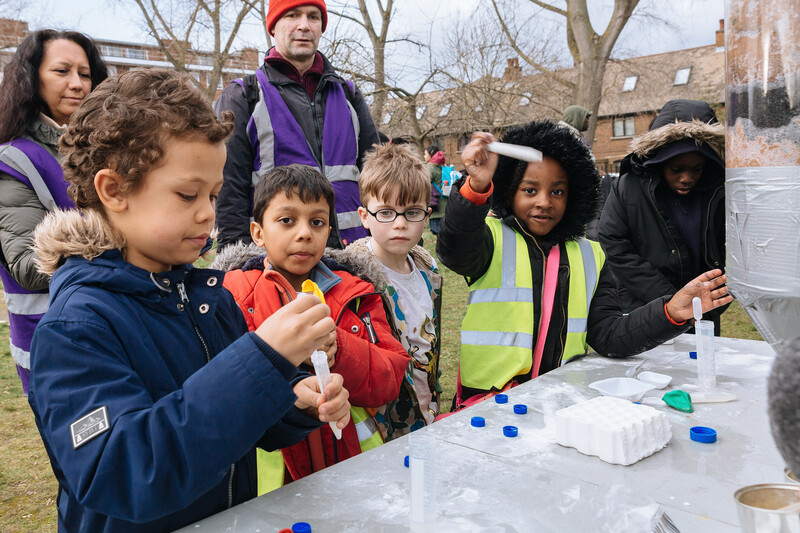 We have supplemented our core funding with a variety of separately funded projects, such as the School-University Partnerships Initiative and Genome Editing Public Engagement Synergy, as well as developing services such as the Engage Academy and Engage Watermark.